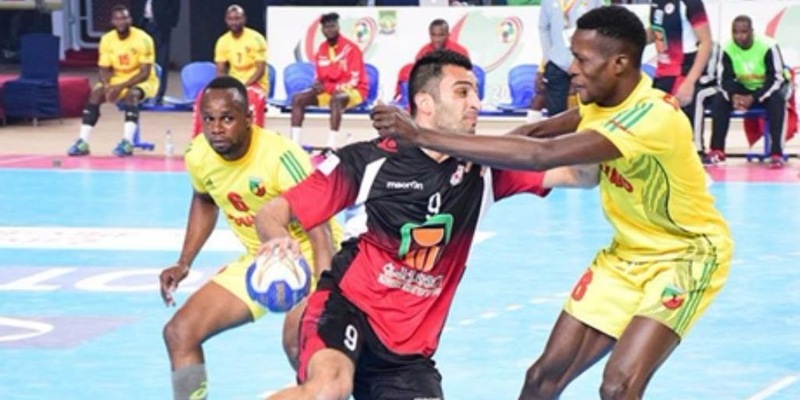 Egypt’s national handball team defeated Congo 38-19 in the quarter-final match of the African Men’s Handball Cup of Nations on Wednesday and will proceed to the semi-final round. Egypt’s win is the latest in a victorious streak for the national team, which previously defeated Algeria, Nigeria, Cameroon and Gabon. On Tuesday, the national team also landed a resounding victory over Morocco, ending the match with a score of 31-13 on the last day of the group stage. The semi-final round will see Egypt go head-to-head with Angola, while Algeria and Tunis will face off for a chance to make it to the tournament’s final match. The championship, the winner of which will qualify for the summer Olympics in Rio de Janeiro, kicked off in Cairo on January 21 and will conclude on January 30. The top three teams from the African Cup of Nations will also qualify for the 2017 World Men’s Handball Championship, which France will host in January of next year.